How to create a VK bot? In this manual, I will tell you how to connect your page to the Odus platform with just a few clicks! To connect the page, you need to log in via VK. 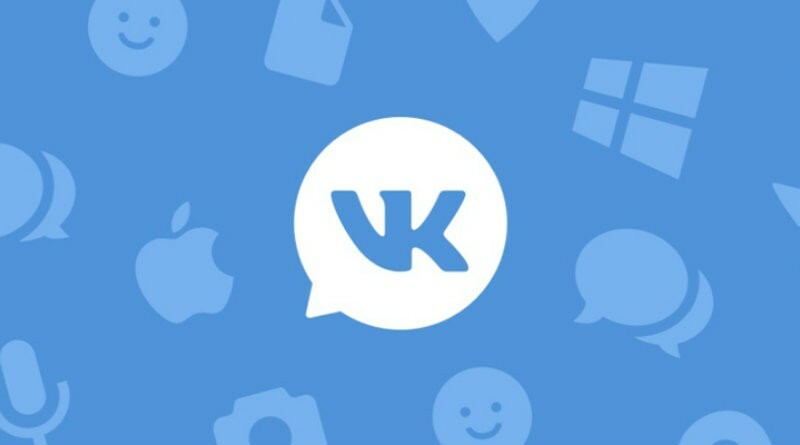 Open the settings section and select VK. The interface in the setup wizard is similar. 2. Click on the button "Log In". Confirm the issuance of rights to our Odus application. Then you return to the login page. There you will see your profile and a drop-down list of all pages for which you are the administrator. 3. Choose any page and click "Connect group". Now your assistant is connected to this page. That&apos;s all!